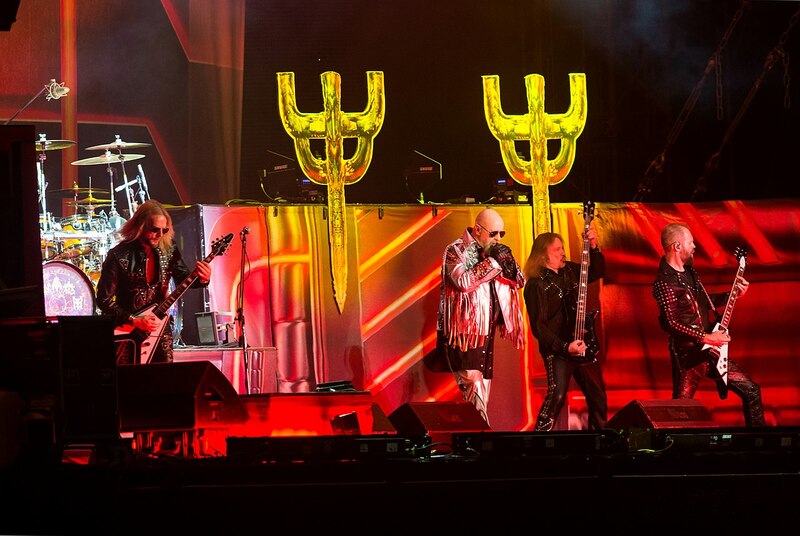 In 1969 the heavy metal band, Judas Priest, came together in West Bromwich, United Kingdom. Their heavier style which was new at the time would go on to pave the way for future heavy metal bands and Judas Priest set a lot of the standards for a heavy metal band that still exist today. Unfortunately for the band they struggled to achieve any early commercial success as they came up against indifferent record producers and their success was hampered by repeated changers of their drummers over short periods of time, something that is disruptive to the creative process of any band. 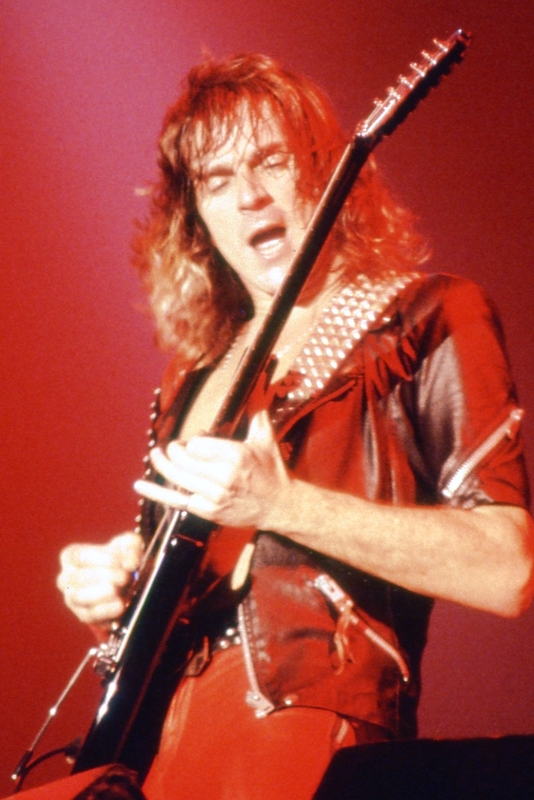 Thankfully for fans of the band and for the band themselves, they found commercial success in 1979 with their studio album “Unleashed in the East”, which was the first of many of their albums to go platinum . Whilst a lot of their subsequent albums found mixed commercial and critical success, for fans of the band there’s always a large number of favorite tracks to listen to. Also one of the pioneers of extravagant on stage antics, the lead singer for most of the band’s time together, Rob Halford, is known for his hallmark stunt of riding a motorbike on to the stage. The band are also known for the motorbike themed outfits that they are regularly seen wearing both on stage as well as in photographs for their album cover art. 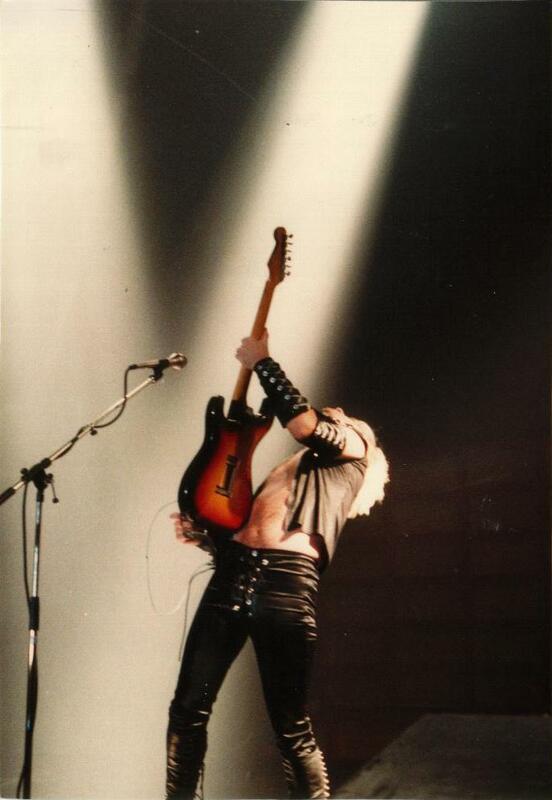 Wearing leather has become a staple look for the band to the point that it’s difficult to even think about Judas Priest without thinking about leather outfits. The band is still going strong today and if you seem them play live they regularly perform a mix of their latest songs as well as old favorites.